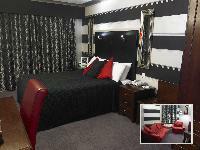 Completely refurbished hotel. Food served to non-residents. Includes a Gastropub and tea rooms.